The Japanese-made Seiko watches have become synonymous with detail-oriented craftmanship and durability. The sleek look and attention to detail have made these watches a favorite since 1881 when the company began as the brainchild of master watchmaker K. Hattori. With such a rich history, it is no wonder that the exact production year of many of the watches is difficult to determine. Figure out the decade you purchased your watch, or when you think your particular watch group was manufactured. Unfortunately, this information is vital to dating your Seiko as the serial number does not provide any more clues. The "movement" of the watch will help you identify the decade it was made and should be found on the case the watch came in. Refer to the Seiko Movement Table for a list of movements (see Resources). Look at the serial number. The first digit of the serial number represents the year within the decade (for example, if your watch was made in 1995, the serial number would begin with a 5). The second digit represents the month. The numbers 1-9 stand for the months January-September, with O for October, N for November and D for December. 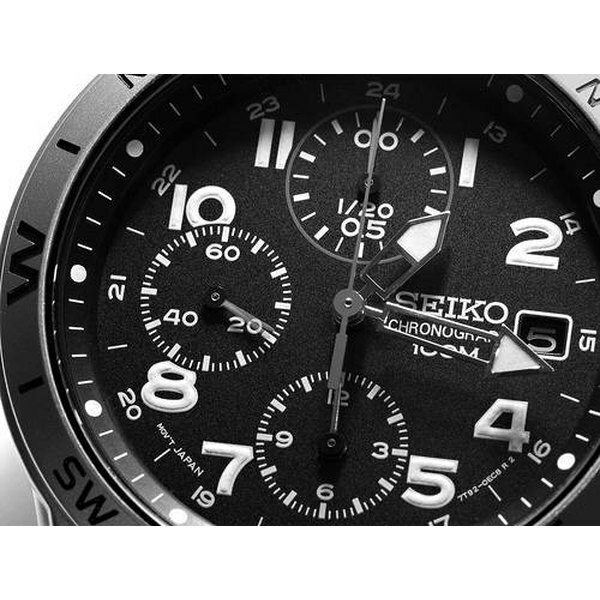 Examine the date and time plate on the watch if you are looking to date one in the Seiko 5 series. 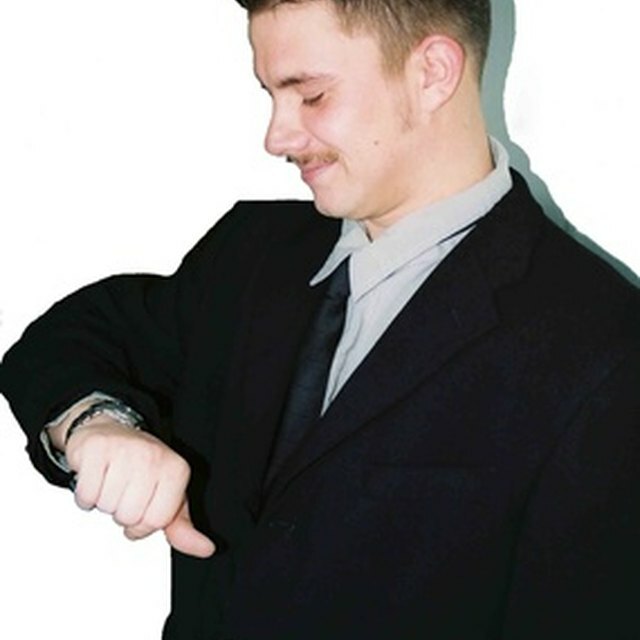 Watches made prior to the 1990s will be metal, while all watches made afterward are plastic. However, you must be careful when determining this, because metal date and time plates sometimes signify a counterfeit watch. Go to the Seiko Date Calculator website to have your watch dated for you (see Resources). They currently handle movements dating back to 1957.